"Working with Tim and his team has been a pleasure. The process has been flawless from start to finish, the team has always been quick to respond to inquiries and everything we needed to have done for our unit to be rented they were able to undertake. 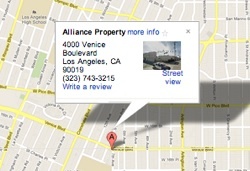 I highly recommend Alliance Property Management." 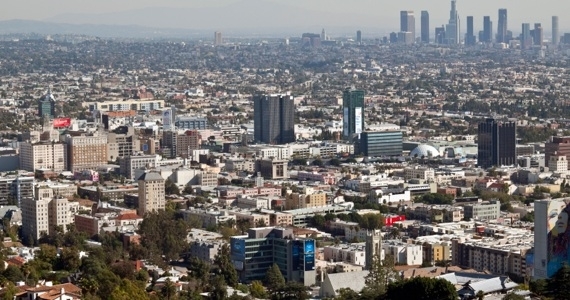 "Please accept this recommendation for Alliance Property Management. They have done an outstanding job with my properties in all respects. My revenues have increased, vacancies have been very low and best of all my time has been freed up to pursue other opportunities." Alliance Property Management, Inc. was formed to meet the property management needs of the owners of residential properties. Our vision is to bring you the highest level of expertise, service, and professionalism.The principals of Alliance are a collection of property owners, entrepreneurs, investors, and service professionals who together have over 40 years of experience managing residential properties. We are committed to working closely with our clients to fully understand their investment goals for each property, and then to delivering to them a full offering of services that transform these goals into reality.